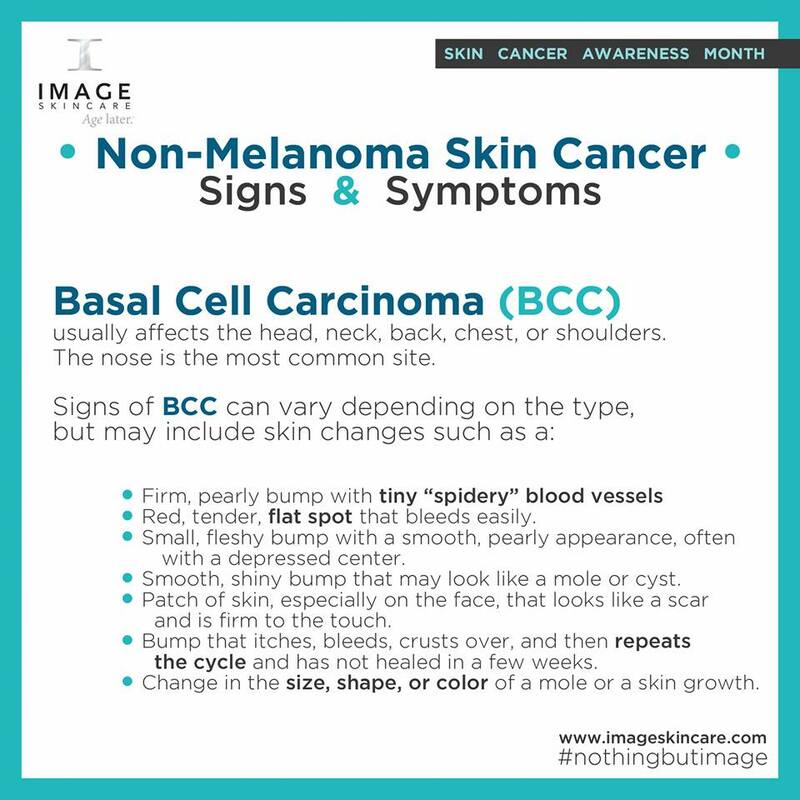 Basal Cell Carcinoma (BCC) usually affects the head, neck, back, chest, or shoulders. The nose is the most common site. ← How Much Water Should You Drink in a Day?